Instant action!! Amazingly fast and easy to use. 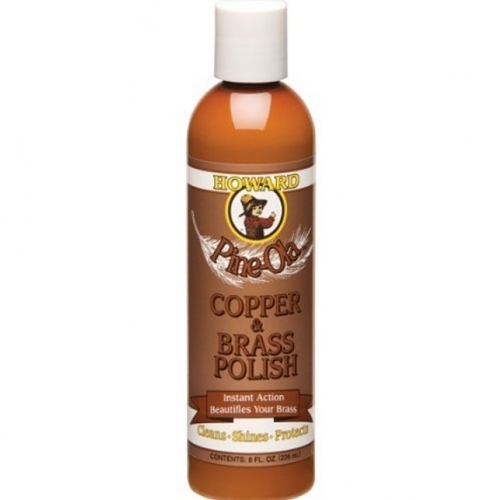 Special Pine-Ola blend retards the tarnish for a long-lasting shine. No harsh chemicals or abrasives, and gentle on hands.